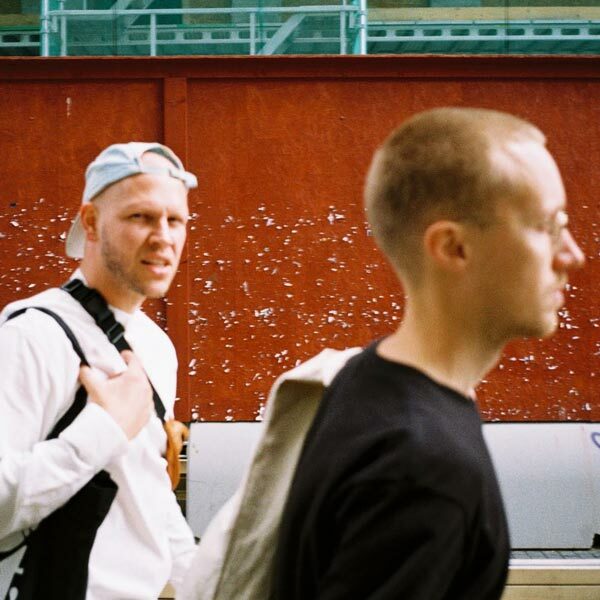 Oslo’s Mutual Intentions is one of our favorite young creative crews and record labels. In addition to the visual team, the music crew consists of Ivan Ave, Fredfades, SRAW, Yogisoul, Ol’ Burger Beats, John Rice. 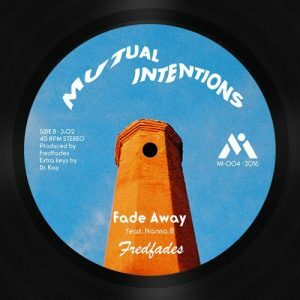 The squad had a killer 2016 and to kick off 2017 right, they are opening the year with two tasty 45’s coming from Fredfades and SRAW. Fredfades, one of the most prolific producers around, has not let 2016 go to waste. Between whipping up dishes and playing records you never knew existed, he’s been crafting a project which evolved into his solo debut LP. More info soon on this full length killer, but for now you can enjoy this brand new 7″. It features his right-hand rap-man Ivan Ave, but also Stones Throw MC Koreatown Oddity and the legendary MED. To top it off, the soulful Nanna B sings on “Fade Away” on the flip side. Stockholm’s own SRAW joined the ranks of Mutual Intentions late in 2015. Since then he has added his head-bopping touch to the M.I. line-up at beat showcases and festivals, while steadily working on his own material. The first proof of his grind to be released is “In The Smog” 7-inch featuring the Los Angeles giant Blu and Hempstead heavy hitters Tha Connection (Hus Kingpin & SmooVth). 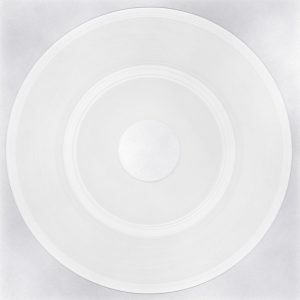 With the title track being produced and recorded in 2006, this record have experienced both death and resurrection many times over the years. Mutual Intentions can finally present – on the 10 year anniversary of the project – IN THE SMOG 7″.